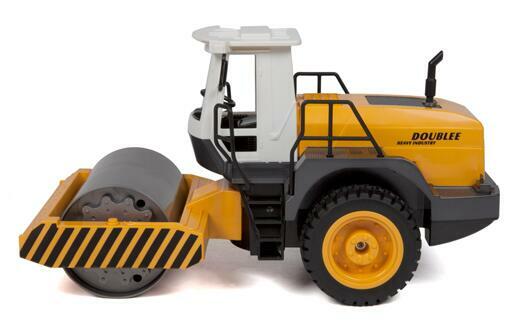 Get the job done with the Road Roller 1:20 RTR Electric RC Construction Vehicle. 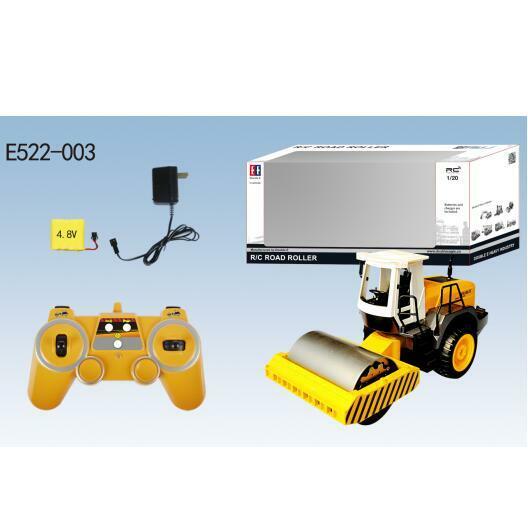 With actual roller vibration, its as if your operating the real thing. It's full-functional control gives you complete omni-directional steering. 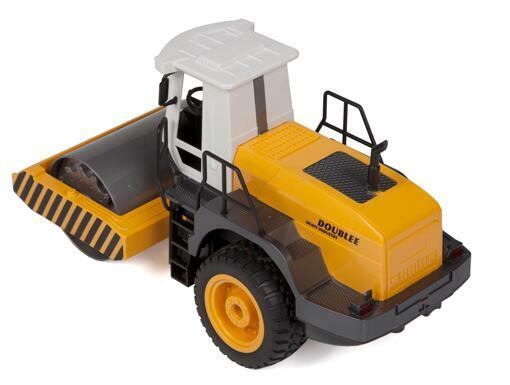 With simulated vehicle sounds and a detailed construction, you can start your own job site and get working! 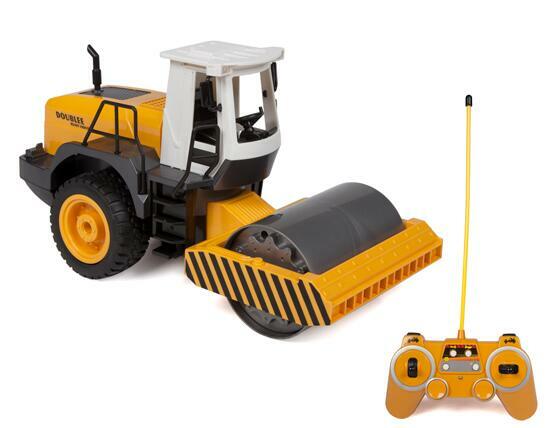 With everything you need to flatten the surface, get the Road Roller 1:20 RTR Electric RC Construction Vehicle today!